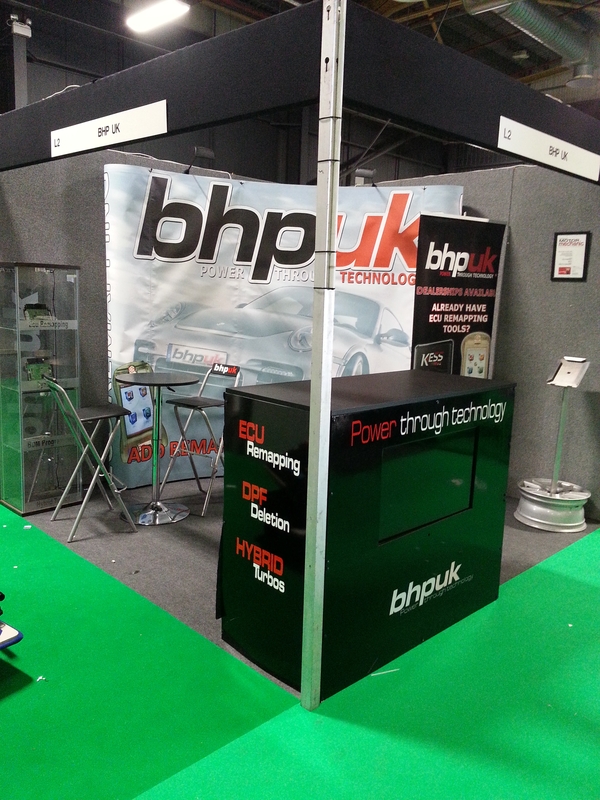 Join BHP UK at the Mechanex Show at Event City, Manchester on the 20th & 21st of May 2014 where BHP UK will have both an Exhibitors Stand and our Managing Director will be holding a technical seminar on Remapping for Diesels. The show is free to enter and offers a heap of knowledge for those in the motor trade, so just turn up and enjoy the show. With a free bacon roll & t-shirt, as well as the Trafford Centre a stones throw from the exhibition, it could make for an eventful impromptu day out.